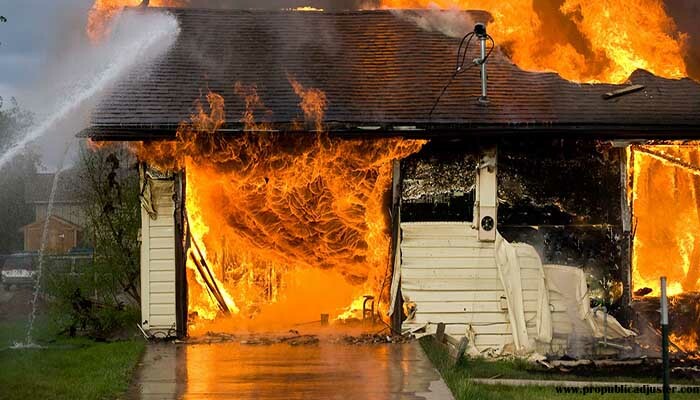 If disaster strikes and you feel like you have nowhere left to turn, don’t settle for the adjusters that your insurance company wants to provide you with. At Pro Public Adjusters, we always have your best interest in mind. We use our expertise in the field to properly assess your damages and make sure you’re getting the most out of your claim. Don’t fight this battle alone. We’re eager to help you get what you deserve, so you can make your repairs and move on with your normal life. If you filed a claim as far as five years in the past, we may even be able to reopen that claim to negotiate a better settlement. Give us a call and see what we can do for you. 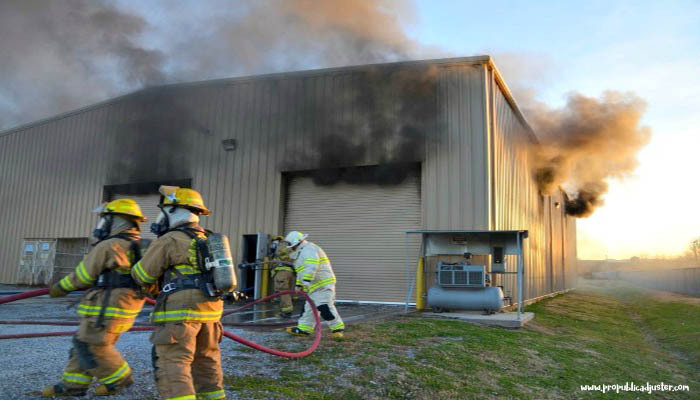 We deal with fire, water, storm, vandalism, mold, roof leaks, and so much more. 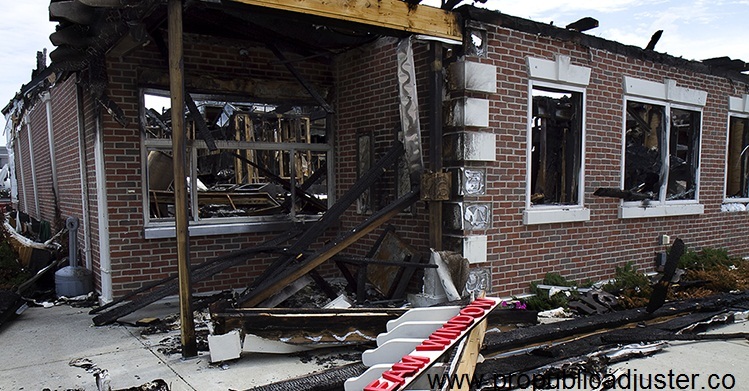 Our expert team is prepared to assist you with any damage to your home or business that requires an insurance claim. We’re ready to send someone out to the site to inspect your damage, and prepare a fair estimate for your insurance company. 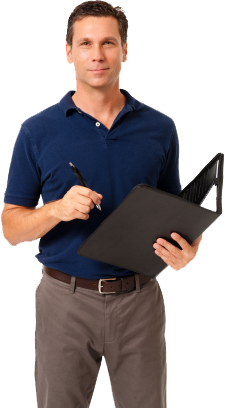 Pro Public Adjuster has a excellent track record of assisting and settlements of insurance claims. 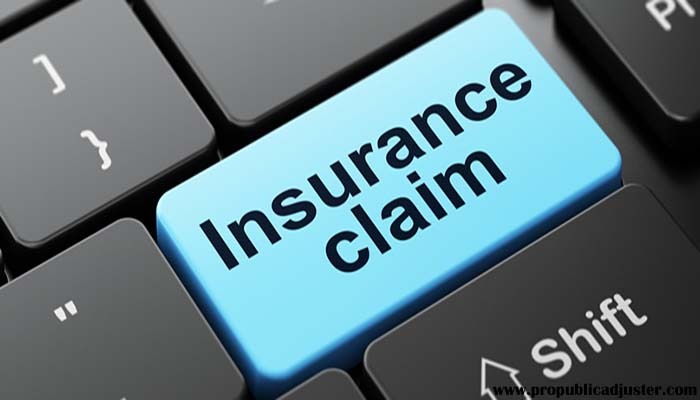 Our goal is to provide our clients the best professional services in the field of insurance adjusting & loss consulting. Our professional advocates on behalf of you can make sure that you will get everything as entitled under the policy. 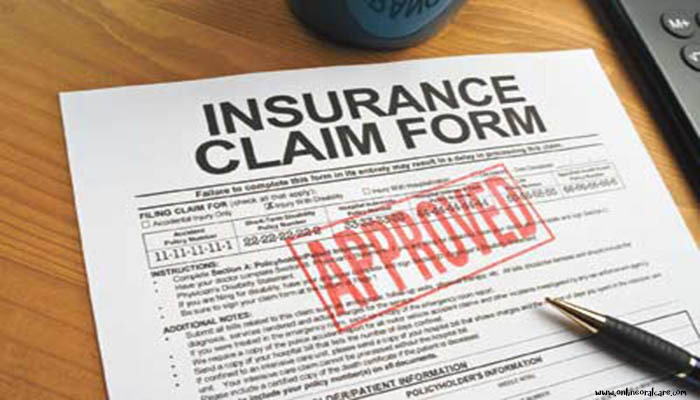 We can assure you the full insurance adjusting support from us of your damaged property caused by hurricane, water damage from pipe lick, roof leaks, fire damage, mold etc. We believe that every client is equally important to us whatever the claim is too big or small; Clients are the first priority of us. We have the confidence and trust over us, Let us have yours.